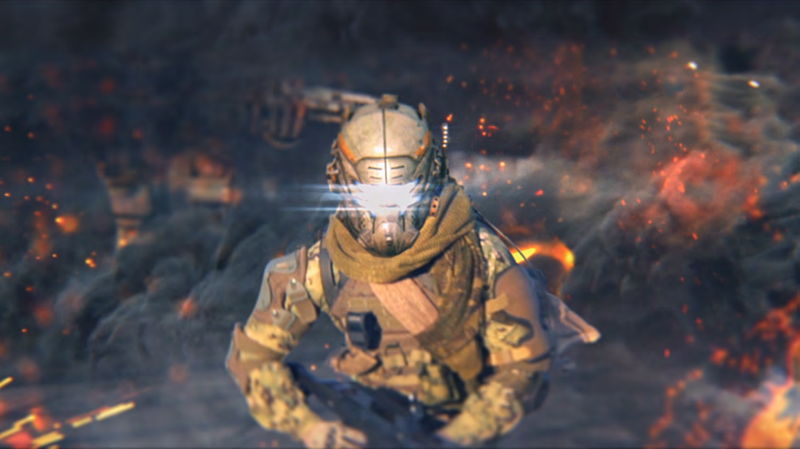 Respawn Entertainment is teaming up with Toronto-based VFX studio Playfight to produce live action video content based on the upcoming Xbox and PC sci-fi shooter, Titanfall. According to Respawn’s Dusty Welch, exactly what “this collaboration brings is yet to unfold…,” but we do know that Playfight is known for their high quality live action films and stellar visual effects. You might remember them for their post-production work on Call of Duty: Operation Kingfish and Rocket Jump’s Video Game Highschool. Chances are, we might learn more about their project at Titanfall’s Austin, Texas launch event where Xbox’s Jeff Rubenstein explained the studio will be “showcasing the future of Titanfall“. You can check out Playfight’s official YouTube channel right here. You can also visit this page to sign up for email updates about the project. Keep your sights on MP1st as we learn more!